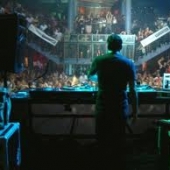 Has been voted as Paul van dyks best set and arguably the best trance set ever recorded. Immense!! 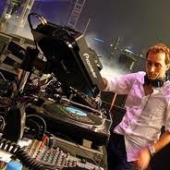 PvD's classic set from May 2, 1999. Part 2 of PvD's classic set from May 2, 1999. My fiancee dug this out of his bin.........classic ending. Warning, idiot at the start needs to stfu. Here is one I found, trance lovers rejoice.